This type of body therapy combines several massage techniques into one session. Amma therapy uses a push-pull motion to rejuvenate the body. The goal of this type of therapy is to restore energy flow. 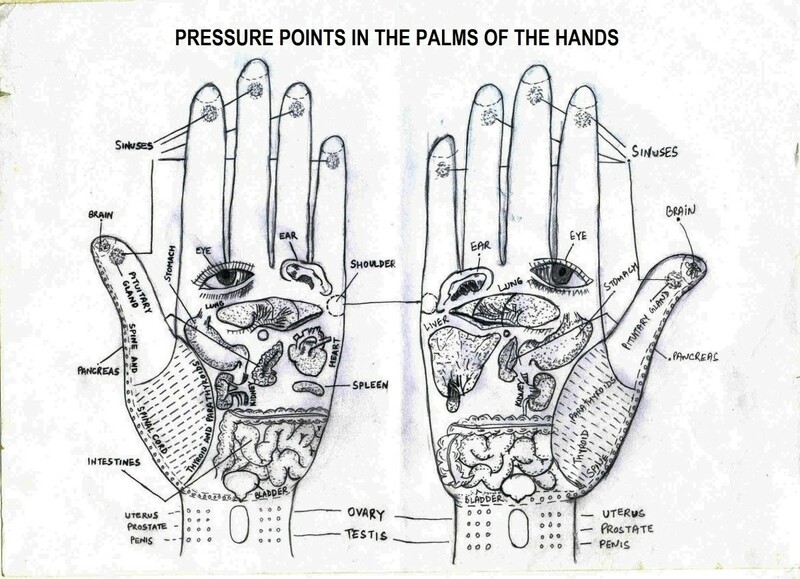 This type of massage is similar to acupressure, but it comes from India instead of from China. 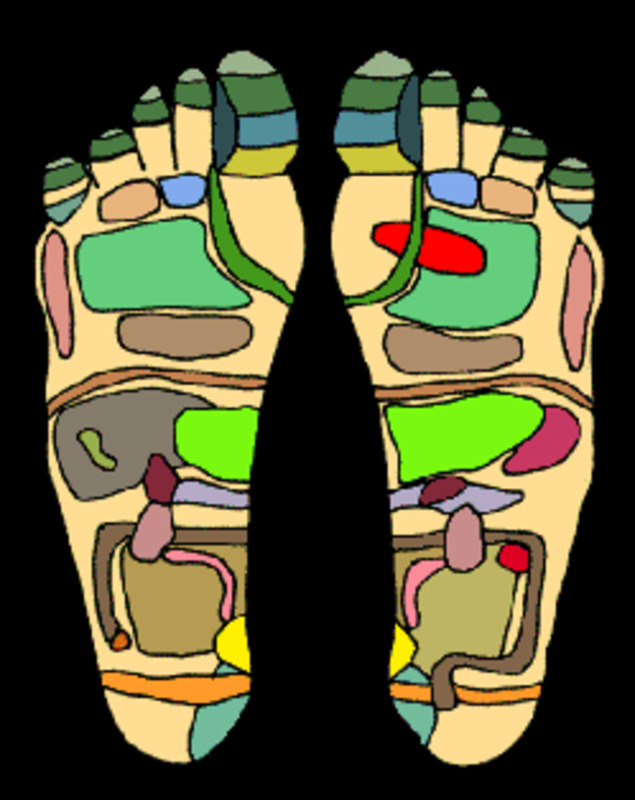 Like acupressure, it massages specific pressure points (marmas). 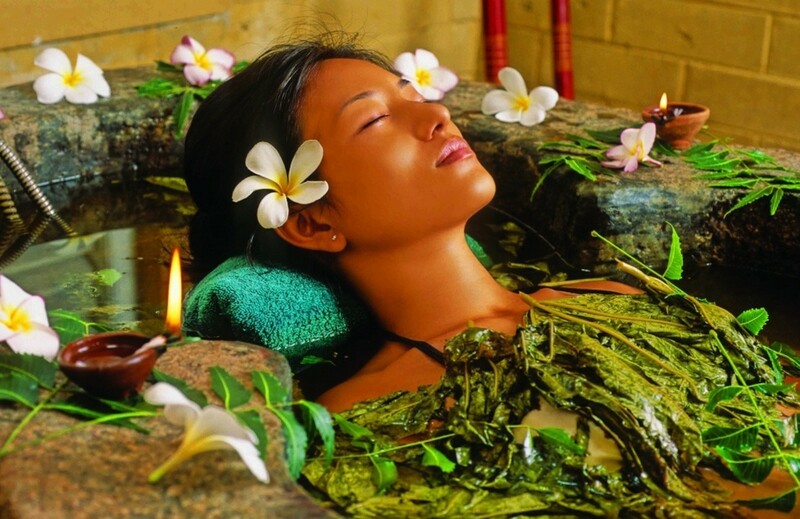 The goal of Ayurvedic massage is to heal pain and to detoxify the body. This is a type of massage that you don’t hear about often. However, you may be familiar with the other types of massage that are combined to create this unique treatment. Balinese massage employs a combination of Swedish massage, deep tissue massage, acupressure, energy work (Reiki), and even aromatherapy. This is the name for a unique type of facial massage. It is an age-defying rejuvenation treatment that reduces wrinkles and encourages a healthy glow. 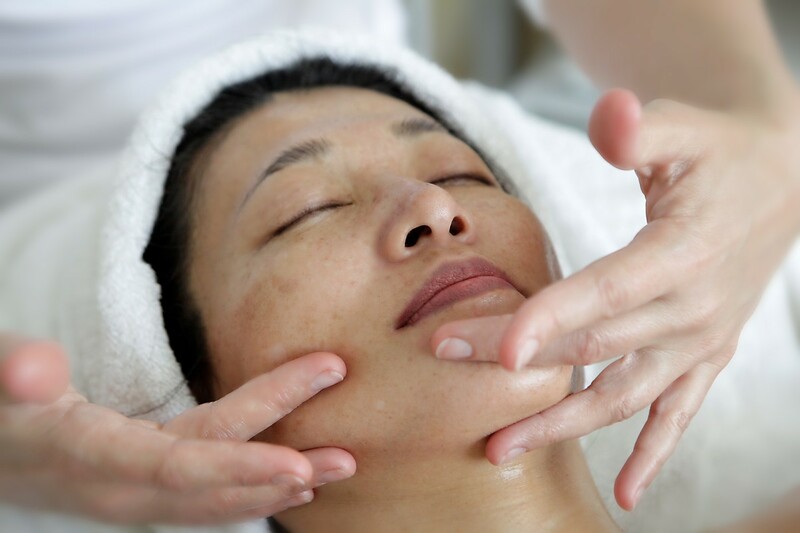 It is sometimes called "the facelift massage," and is performed on the face, limbs, and upper body. Masks and exfoliation are typical of a Belavi treatment. This type of treatment is a blend of two other types of massage. The first technique is Thai massage, a clothed therapy which incorporates stretching. The second technique is Swedish, which is a hands-on “body rub." Body Electric massage is interesting in that it is spiritually based and derives from Buddhism and Tantra. The goal of this massage is to heal the body through each chakra, raise self-awareness, and awaken the sensual self. This type of massage is designed specifically for pain relief. The massage therapist is trained to address muscle problems in the body. It is usually a quick, clothed massage, often performed with the patient seated in a chair. This type of massage shares commonalities with chiropractic care. 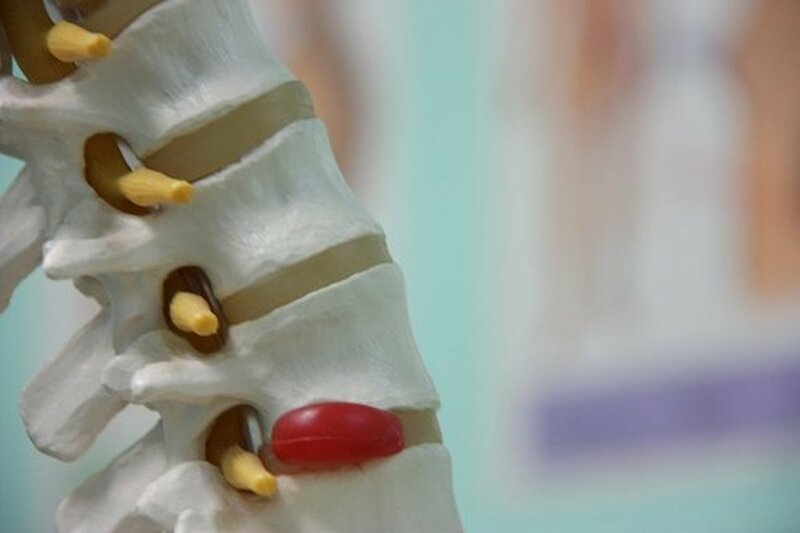 Subtle adjustments may be done to the neck and spine during this type of treatment. However, this is primarily a light touch treatment that focuses on the head. This is a gentle method that is designed to heal emotions. It is the physical equivalent of going to see a psychologist. Although you may not talk about your psychological, emotional, and spiritual issues with your Esalen therapist, the goal is to heal them. The underlying belief is that the power of human touch is so strong that it has the power to heal these problems. This treatment utilizes a rhythmic motion to massage the back and stomach. 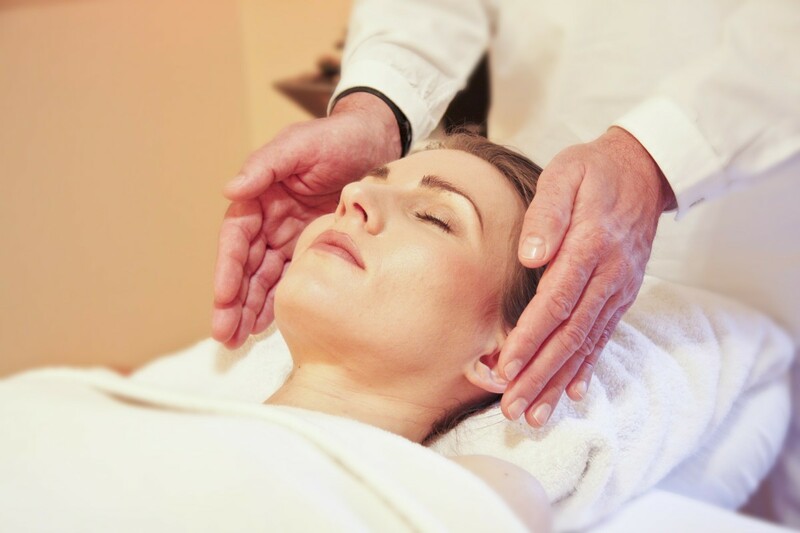 In the beginning stages of this massage, the therapist will use all of his or her senses to gain a complete understanding of the patient’s body. 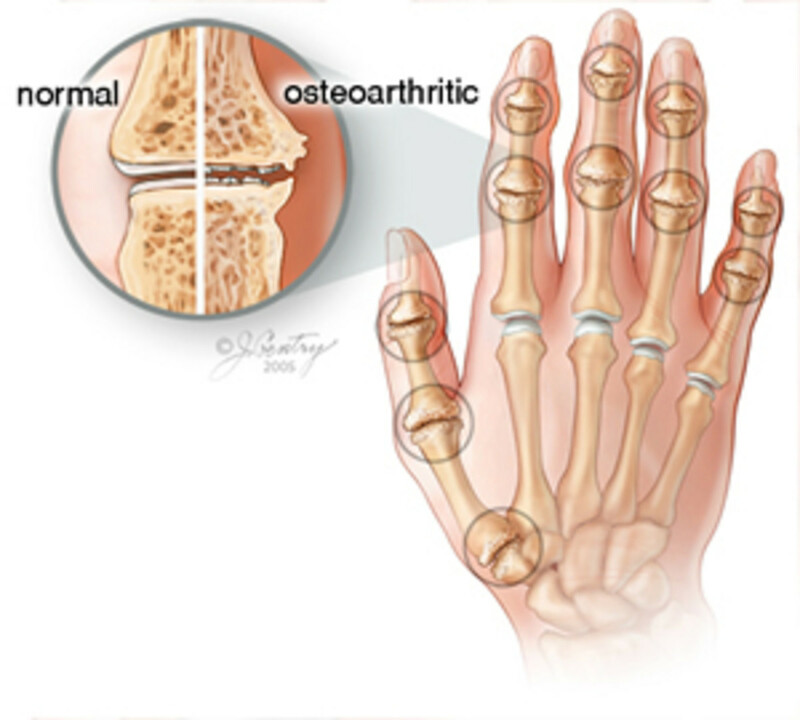 The healer will then tailor the treatment to specific problems that were detected within the body. The goal of this type of massage is to harmonize the body energetically. This Hawaiian form of massage uses an undulating motion on the body similar to the waves of the ocean or the fluidity of hula. As with many other forms of massage, the purpose of this treatment is to unblock the body’s trapped energy. This type of gentle massage is designed to improve the flow of the body’s lymph fluid. It uses a specific amount of pressure in a circular motion to achieve lymphatic circulation. This rare type of massage is a deep body treatment that is designed for advanced healing. This technique is designed to rejuvenate muscles that have been damaged and assist people suffering from paralysis. It goes far beyond the basics of deep tissue massage and uses highly specialized techniques to heal the body on a cellular level. This Native American massage technique is heavily focused on the use of aromatherapy. Scented massage oils are applied to the hands, feet, and spine during this treatment. The massage uses heat and motion to realign the spine. The goal of this therapy is to release toxins from the spine to heal the whole body. Another type of deep tissue massage is rolfing. It is essentially chiropractics for the muscles of the body. This therapy realigns the body’s muscles, and is often completed in a series of sessions over several weeks or months. This type of treatment is used for pain relief. 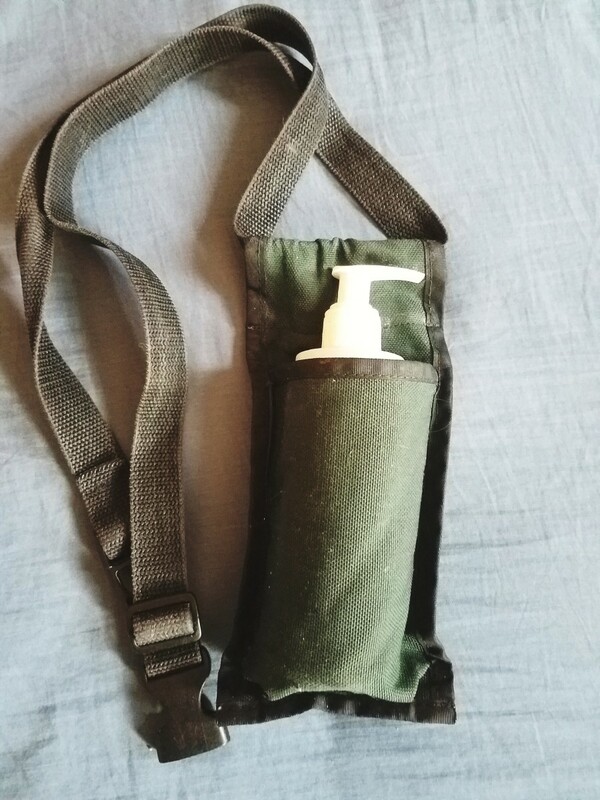 It alternates long, deep strokes with short, quick strokes to heal the muscles. It is sometimes described as a combination of Swedish massage and sports massage. Thai massage, which emphasizes stretching, is a common type of treatment. In contrast, Thai herbal massage may not be easy to find at day spas in your area. Your best bet is to research skin care services because it is sometimes categorized as a facial rather than a true massage. However, this type of treatment is often done to the whole body and not just the face. It has the hallmarks of a facial—heat, steam, body wraps, relaxation, rejuvination—but it incorporates deep muscle manipulation using hot oil and hot compresses. This type of massage uses pressure to manipulate the muscles and focuses on trigger points. Trigger points are areas where the muscle is stuck or in a spasm. Some people may find this treatment to be too painful or intense. why the picture of massaging totally naked body? Not what you are taught!I feel it puts the wrong message in peoples heads. Very informative hub.Thanks a lot for sharing. Thank you for publishing this very needful Hub. Thank you for putting this together, I never was one to have a message until a few years ago. It was awesome the way they worked over every muscle. Reminds me it must be time again.